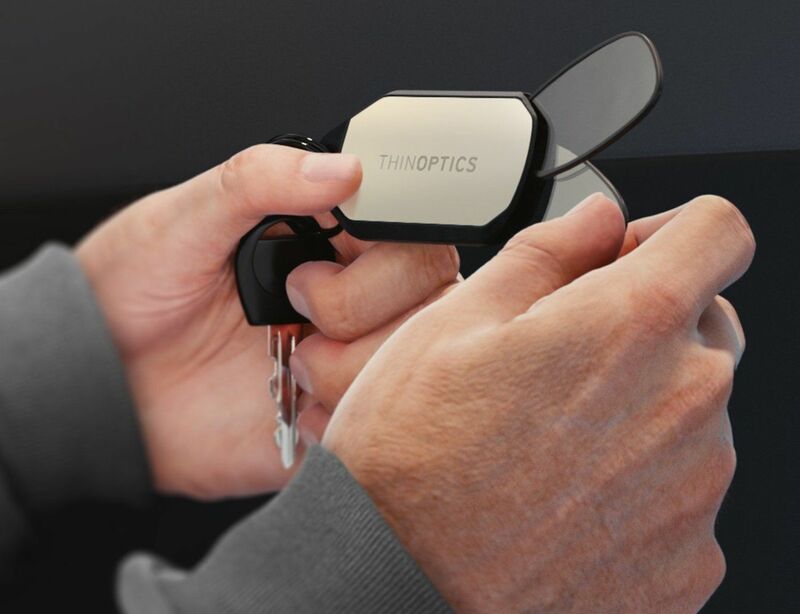 Take your eyesight on the go with the ThinOptics Compact Keychain Reading Glasses. 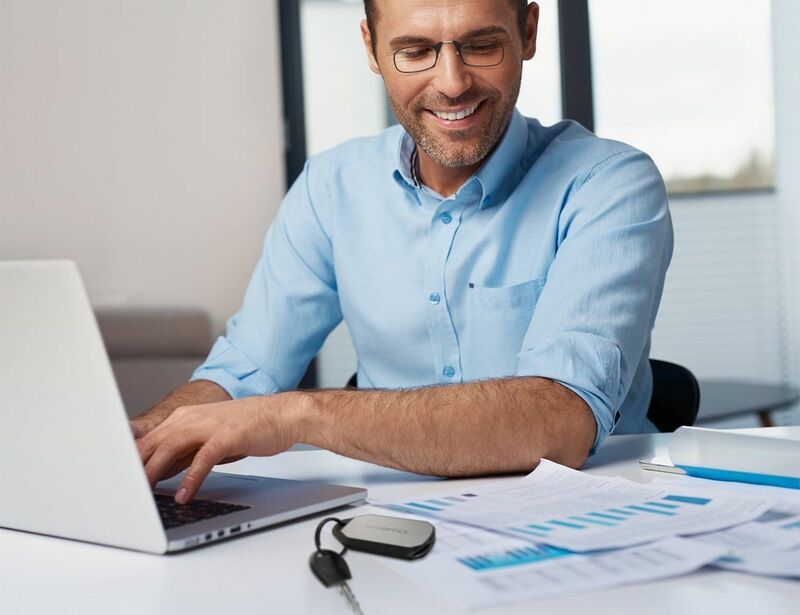 They give you the gift of sight anytime, anywhere. 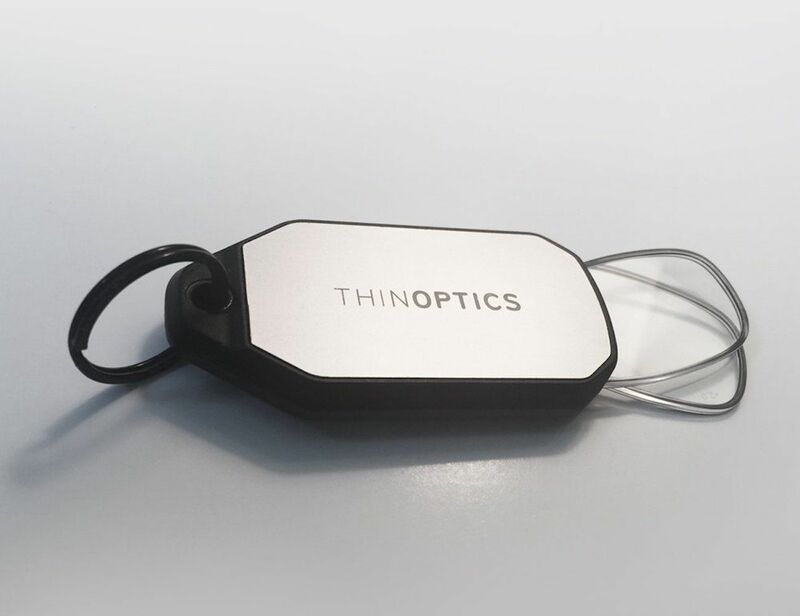 Take your eyesight on the go with the ThinOptics Compact Keychain Reading Glasses. This revolutionary piece of eyewear gives you the gift of sight anytime, anywhere. 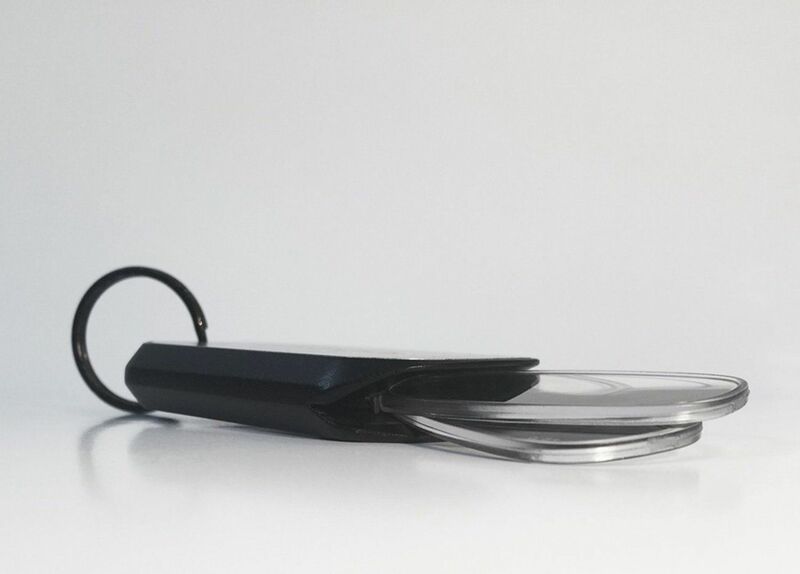 The ThinOptics Glasses have a compact and foldable design. When not in use, the glasses remain in their included case. 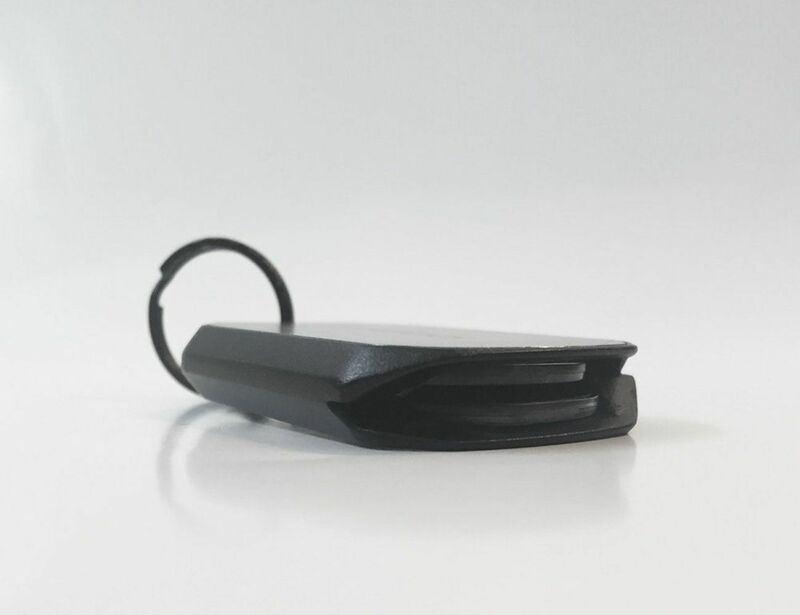 This case also has a keychain attachment so you can clip it onto your set of keys or even your gear. 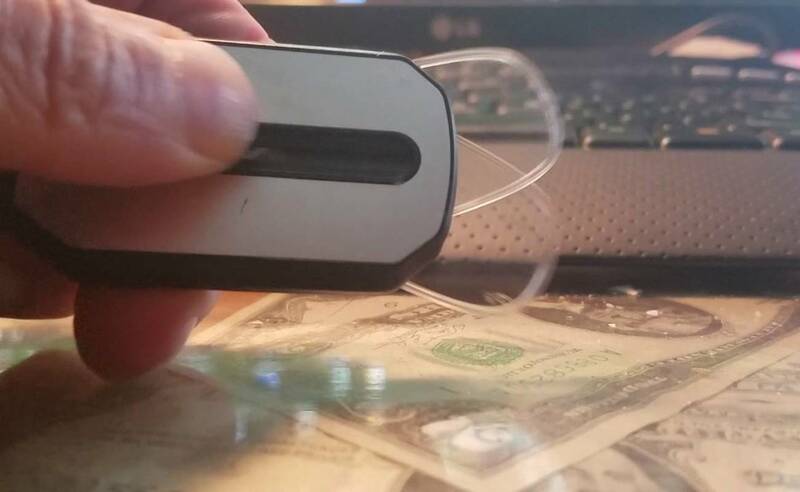 When it’s time to read the fine print, remove the glasses with the integrated lever. 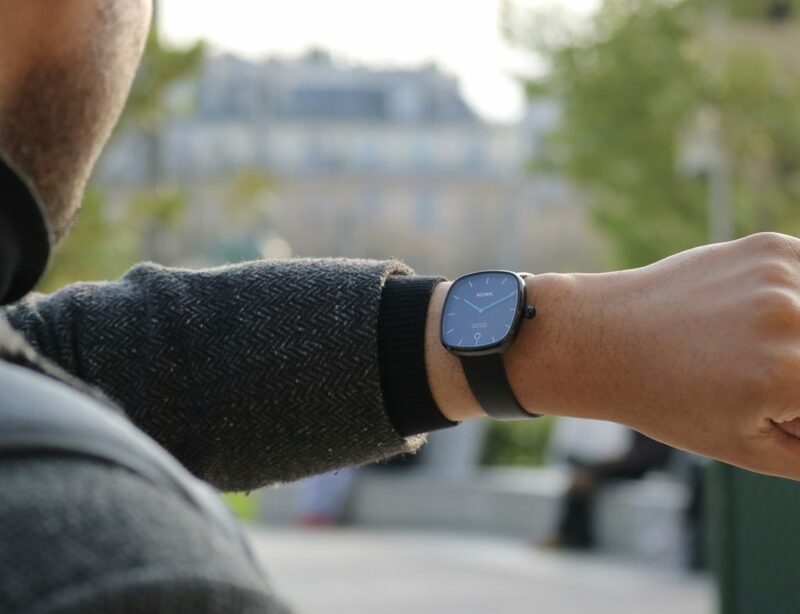 The ThinOptics Glasses slide out effortlessly into your hand. The secret to the ThinOptics Glasses is the super flexible titanium alloy bridge and the polycarbonate lenses. The reading glasses come in four different strengths to suit your reading needs. In addition, they come in six different frame colors from classic brown to vibrant blue.